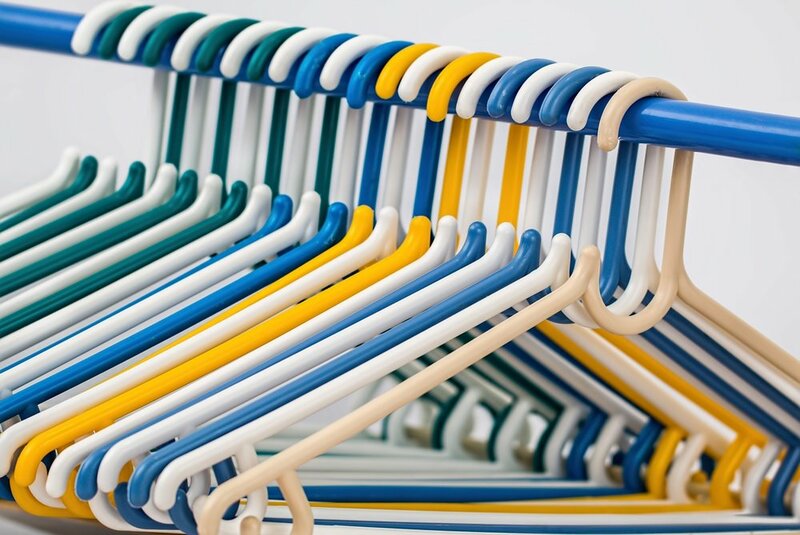 If you are someone who avoids cleaning out your closet because you can't decide what to keep and what to get rid of,(and what I mean by get rid of is to donate or hand down unless it's unwearable)....here's are 5 tips to help make your choices easier. To Wear or Not To Wear: You know what I am talking about! We all have those pieces of clothing that we start at time and time again thinking we will wear it, we should wear it and of course we never wear it. Those pieces need to go! Yes, you may have paid a lot of money for it, but your money will be better spent if someone else is wearing it, than if it's sitting in your closet! Ouch it Hurts: Ugh my feet are killing me! Is that another blister? If these things sound familiar...you have some shoes that need to go! Life is too short to have sore feet! Did That Ever Fit? : Are you standing in front of the mirror wondering how you ever fit into a piece of clothing? If it doesn't fit properly, send it on it's way. Yes, you may lose/gain the weight again but then treat yourself to new clothes. Live in the present and enjoy! Never Again! : Say goodbye to the pink taffeta bridesmaid dress or your wedding dress from 15 years ago! If you know you will never wear something again, give it to someone who will! Tugging at the Heart Strings: High school is over. Your camp days are in the past. IF you are wearing some old comfy pieces that are torn and ragged but simply make you happy: BRAVO! But, If you are saving clothing in a box just for sentimental value, take a photo and move on. I hope these helped and if you have any other ideas please share with us! Sign up with your email address to receive monthly tips and tricks. Today I wanted to talk to you about hangers.......how boring right? Not really! There are so many to choose from.....how do you decide? I also decided to take this opportunity to try video my hand at video UGH! Sign up with your email address to receive tips and tricks twice a month.